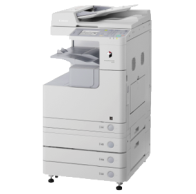 Copiers, Photocopier supplier, Multifunctional office automation | United Business, Office Equipment Solutions Provider. Request Quotes and Order online. The South African leader in multi branded, solution driven Office Automation, let us reduce your printing costs. 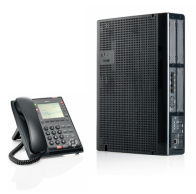 Reduce your Telecoms costs and improve you employees efficiency with our custom PABX-Switchboard Solutions for your business. 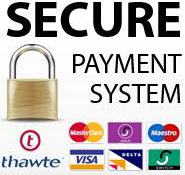 United Business Solutions rent or sell new CCTV systems, perform professional re-siting of your CCTV system, protect people, property, productivity and profit, upgrade your analogue system to IP based system. United Business Solutions, a national company, offers its clients a service unique to the South African Office Automation Market. At United Business Solutions customers are not tied to one specific Office Equipment brand but rather have the option of choosing from a wide variety of Printer, Copier and PBX brands, selecting which best suits their Document Production needs and cost requirements. 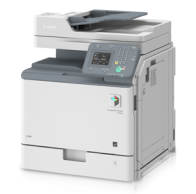 By offering the best of a number of Multifunction Photocopiers brands, we place the power of choice in your hands. Put us to the test and experience the immense cost saving and superior service offered only by United Business Solutions. To start browsing our products use the "Our Products" and "Buyers Guide" above. 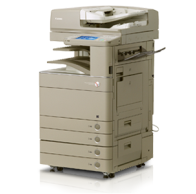 To request an office automation or copier quote, click here. If you would like a consultant to contact you, click here. Please Note: United Business Special Deals Available Only Through Online Application, This Allows Us To Pass Great Prices Onto You The Client! We at the Living Waters Community Church just want to commend Vicky one of your Technicians on a job well done. He came to install a new OLIVETTI MF 220 COPIER. He was very knowledgeable about the product and his demo and training was excellent. We called him out for some minor enquiries and he was a real star in solving simple problems. Vicky is a really a great Technician and it is a pleasure to work with him. Well done young man. Keep up the great work.